ChicExecs Secures Armoured One on KTLA! Our latest feature is for our client Armoured One on KTLA! Armoured One’s goal is to protect the lives of the innocent through security, empowerment, and collaboration. 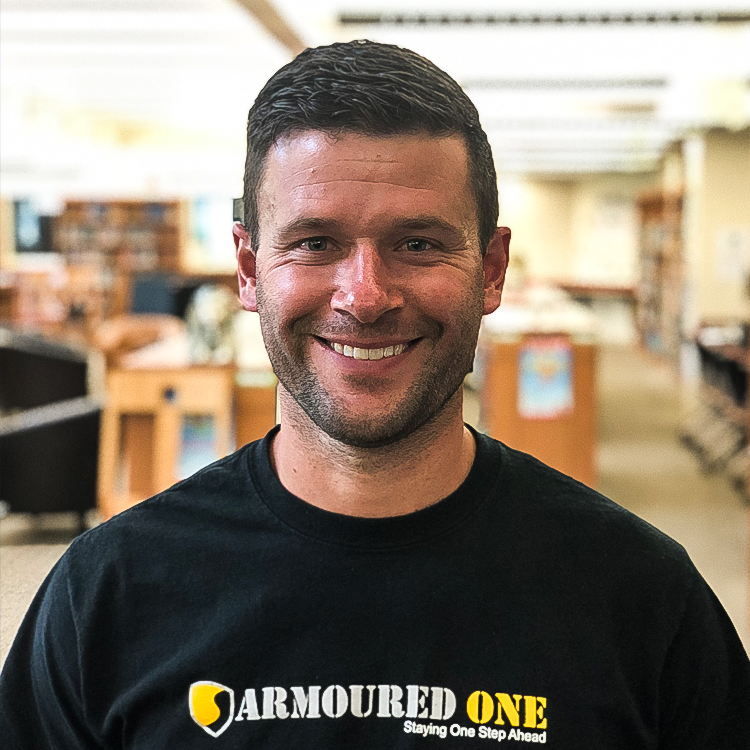 Check out the Armoured One for more information on how to help support the safety of children in school.